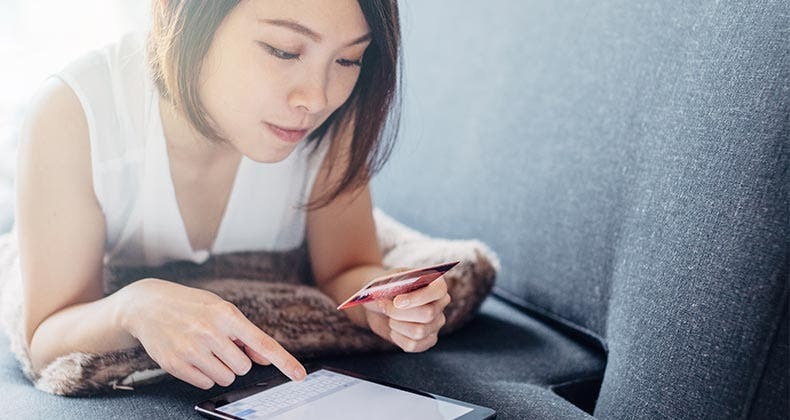 You can dispute billing errors, fraudulent purchases and even charges for damaged goods paid for with a credit card, but you have to know the law. The federal Truth in Lending Act, that is, along with the Fair Credit Billing Act. 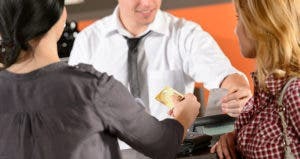 Your rights differ for various types of credit card disputes. In the case of unauthorized use of your credit card, the Truth in Lending Act limits personal liability to $50. There is no time limit to report a card lost or stolen, but if you alert the issuer before someone else goes shopping with your card, you aren’t on the hook for the charges. SEARCH FOR CREDIT CARDS: Find a great card for your lifestyle. Debit cards don’t get the same treatment. You have to report a lost or stolen debit card within two business days to limit personal liability for fraudulent charges to $50. If the thief says “credit” at the register, it still doesn’t transform the purchase into a credit card transaction. 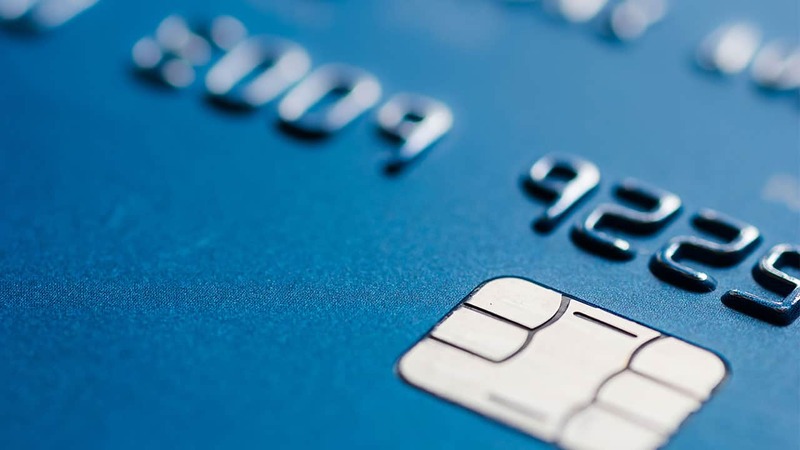 “It just means you’re processing it through the Visa and MasterCard payment networks as opposed to the other ATM networks when you use a PIN debit transaction,” says Chi Chi Wu, a staff attorney with the National Consumer Law Center in Boston. The Fair Credit Billing Act gives consumers the right to dispute “billing errors” on their credit card statements. 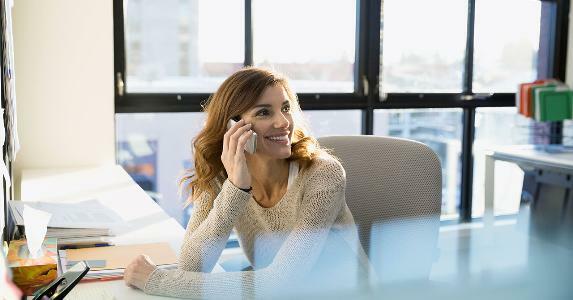 Examples of billing mistakes include situations where you purchased goods online that were never delivered, the issuer didn’t credit a payment or return of goods, or your statement contained duplicate charges for the same transaction. The law gives consumers a limited amount of time to catch such errors and take action. You must send a dispute letter within 60 days of the first statement that contained the mistake to the address for billing inquiries. Then the creditor must do an investigation and resolve it within two billing cycles or 90 days, whichever comes first. The letter must provide your name and account number, a statement that the bill contains an error, the dollar amount in question and the reason for the dispute. You can withhold payment on the portion of the bill in dispute, but are still obligated to pay at least the minimum due if a balance remains. The card issuer can still report late payments for undisputed debt. 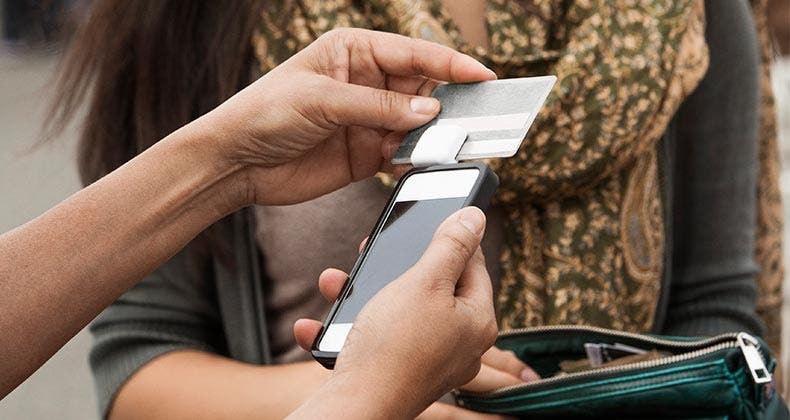 If your problem concerns the quality of goods or services purchased on your credit card, a section of the Fair Credit Billing Act gives you the right to dispute the charge and stop payment on that portion of the bill until the matter is resolved by the issuer. “It’s basically the right to raise claims and defenses that you have with respect to the merchant to raise them against the credit card company,” says Wu. The law has some important restrictions: The goods must have cost at least $50 and the purchase had to have been made in your home state or within 100 miles of your mailing address. Wu says to check with the card issuer if you completed the purchase online or over the phone. These restrictions don’t apply if the merchant is also the card issuer, or the seller mailed you an ad for the item you bought. The law also requires that you attempt to resolve the issue with the seller first. 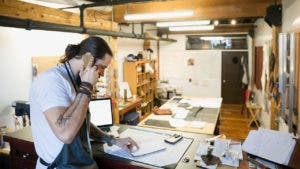 Individual issuers may not demand proof, but direct dealings with the retailer may save the trouble of filing a dispute through the card company. To withhold payment, Wu recommends sending a letter to create an evidence trail, but says you can file a claim over the phone. Maybe the quality of the high-definition TV you bought is fine, but somebody steals it from your house the following week. Take it up with the issuer. 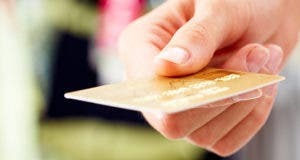 Major credit cards may cover such losses. 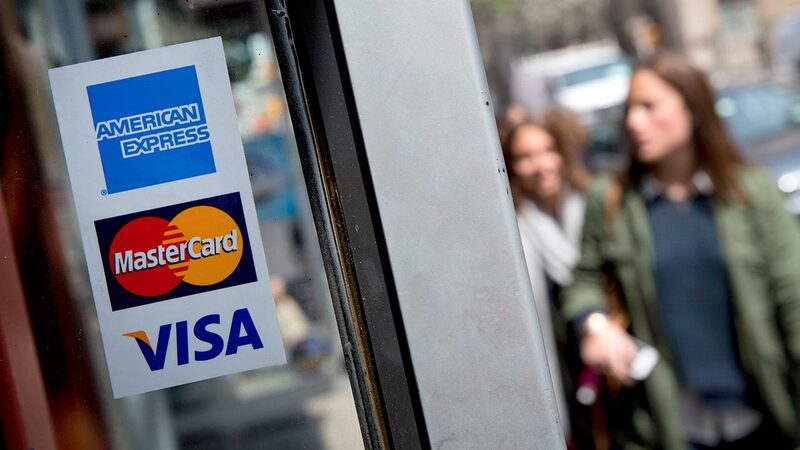 Payment processors American Express, Discover, MasterCard and Visa all offer purchase protection on some cards for damage or theft of goods up to 90 days after purchase. Customers with a legitimate claim could receive a repaired or replacement item, or reimbursement for the cost. Restrictions and benefits vary by program and card. For instance, American Express caps coverage at $1,000 per incident and $50,000 per policy year. Visa limits coverage to $500 per claim of theft or damage due to “fire, vandalism, accidentally discharged water, or certain weather conditions,” according to its website. Check with your issuer or benefits guide to see if your card offers this perk. How do I win a credit card dispute? Credit bureaus tighten reporting rules: Who wins, who loses?